This innovative hydrogel mask, with hyaluronic acid, instantly quenches dry skin leaving it hydrated, smooth and supple. This is no ordinary sheet mask. This mask is made from a unique 100% hydrogel material. It contours to your skin and seals in the formula for optimal absorption to deliver clinically proven results. Your skin is left soft, hydrated and supple. Step 2: Peel white film backing from the mask sheet & discard. Step 3: Place hydrogel down on face and leave on for 15 to 30 minutes. 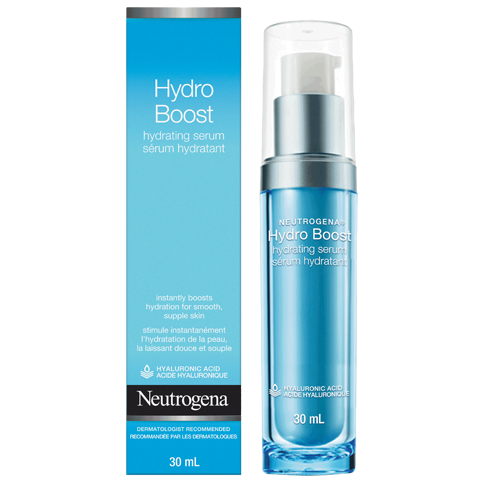 Follow with Neutrogena® Hydro Boost Serum and Gel Cream for an extra boost of hydration. I couldn't get it on, couldn't figure out the right side to put on my face - it was a big blobby mess when I opened it. Hey there, thanks for sharing your feedback with us! We'd like to learn more about your experience and see how we can help. When you have a moment, please give us a call at 1-888-663-8876. You can reach us Monday-Friday from 9a-5:30p ET. We're looking forward to your call! I don’t see my self using any other mask. It gives me 100% hydration. I opened this mask up after hearing good reviews. Not so at all. To start the backing was already off and the mask was basically in a blob. I finally flattened it to put it on but found it would not stay on. Especially the bottom piece. I have used sheet masks before and never had a issue. I ended up tossing it out. A total waste of money. We're so sorry to hear this! We'd like to speak with you to learn more and see how we can help. Please call us at 1-888-663-8876. We're available Monday through Friday, 9am to 5:30pm ET. We hope to speak with you soon! These masks are very refreshing! I would definitely purchase them again. They are great to use as a pick me up to refreshen your skin! This product is perfect for right after using the cleansing face mask! Hydrates and smells amazing, recommend! I feel as though this is a close second to garnier’s hydration bomb mask. It’s a little more pricey but has similar results. This kept my skin hydrated, and feeling nice. I bought it at shoppers drug mart. It was effective. 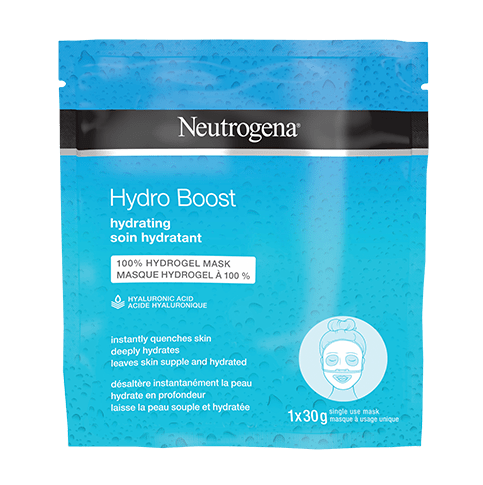 I've been using Hydro Boost products since they first launched but had yet to try the sheet mask as I typically don't enjoy them. Hydro boost gel is the absolute best & this mask is the exact same! SUPER hydrating, and leaves your face feeling so smooth. I recommend using it with the gel as I've noticed a huge difference in my skin! Super happy! Thanks Influenster!